The trip starts in the Arenal region, about 56 miles (90 km) away from San Jose. 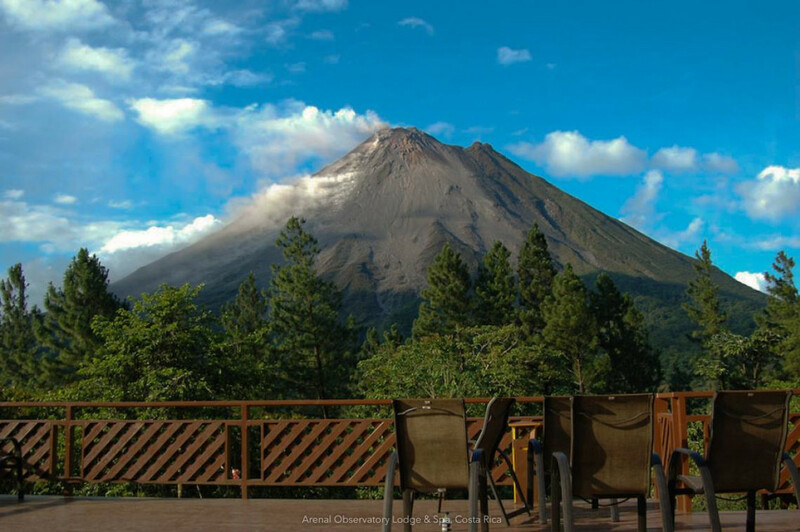 It is a prime destination for both accessible adventure activities as well as spectacular views of one of Costa Rica&#39;s most famous volcanos. 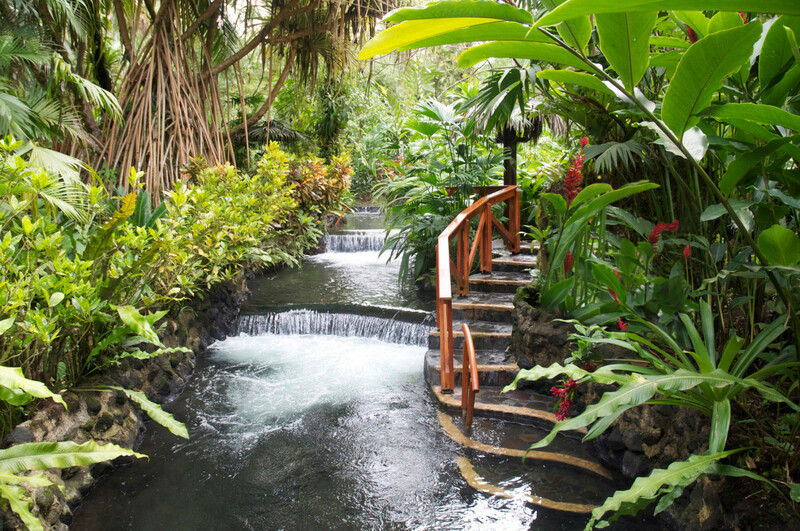 It is also very popular because of the natural hot springs. Close to Arenal there is the Arenal National Park. 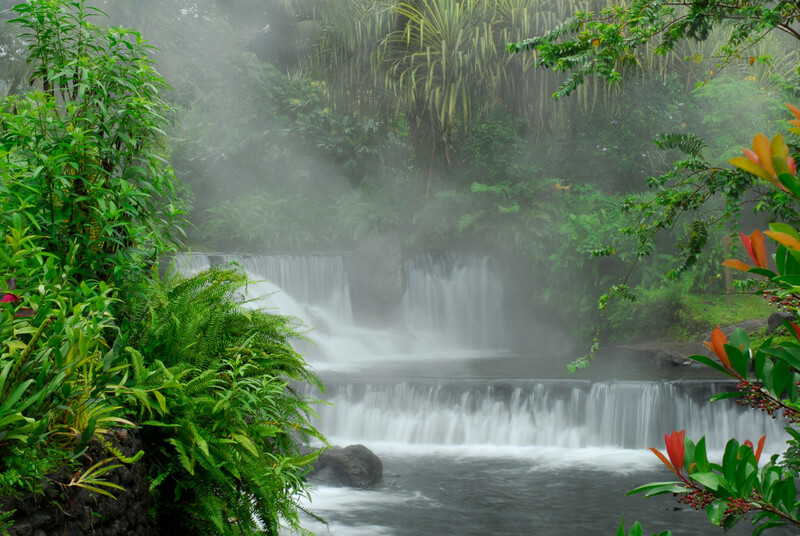 The park encompasses the 7000-year-old, Arenal Volcano. 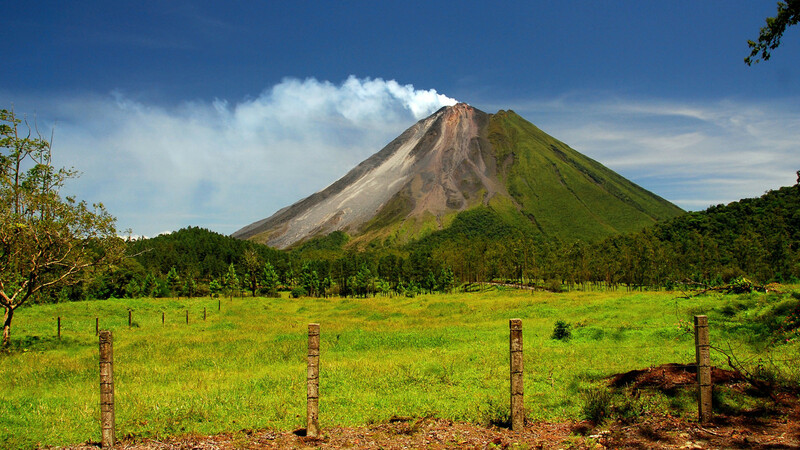 This area contains a great wealth of geologic and biological complexity, as evidenced by theactive and incredible Arenal Volcano. 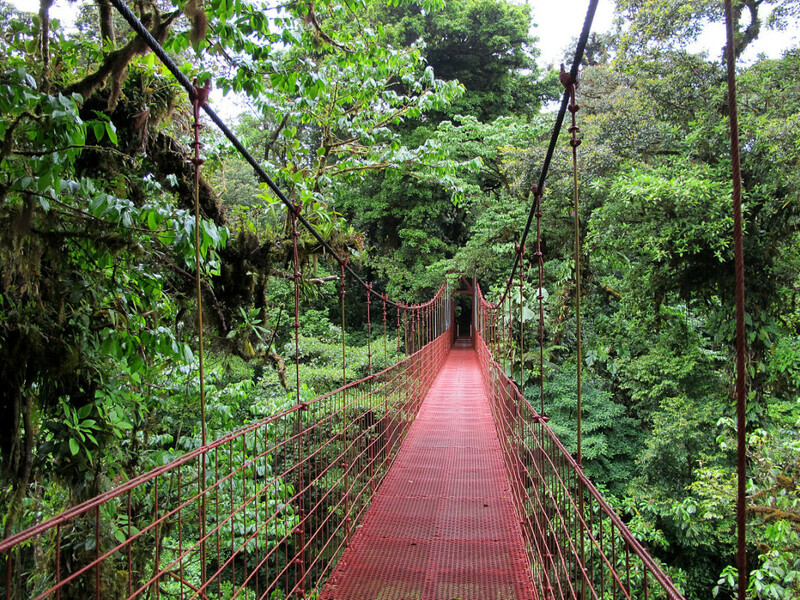 After the National park we will continue to Monteverde. In this transfer we will cross by boat the Arenal Lake. In Monteverde, Costa Rica, the sun-kissed faces of beach dwelling locals are replaced by the warm smiles of farmers, artists and outdoor enthusiasts. 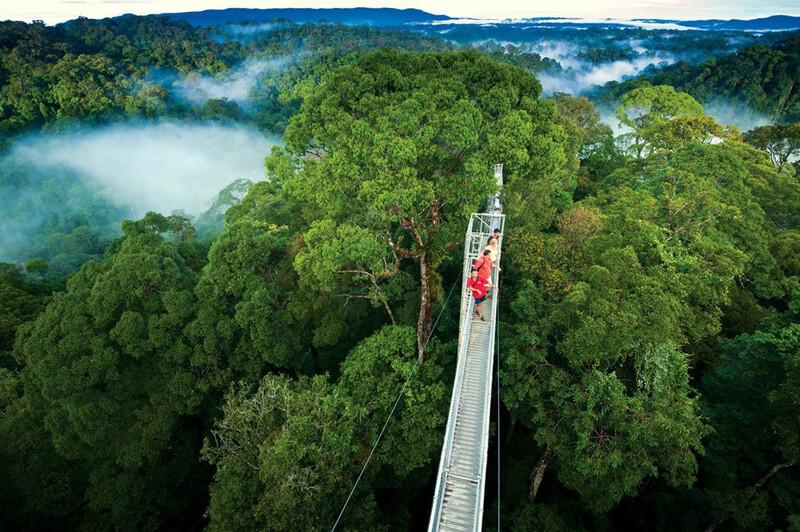 Monteverde’s cloud forests are the byproduct of fog (a thick, low- hanging cloud) tangling amongst the leaves and branches of the forest canopy. We will enjoy a nice hike here! 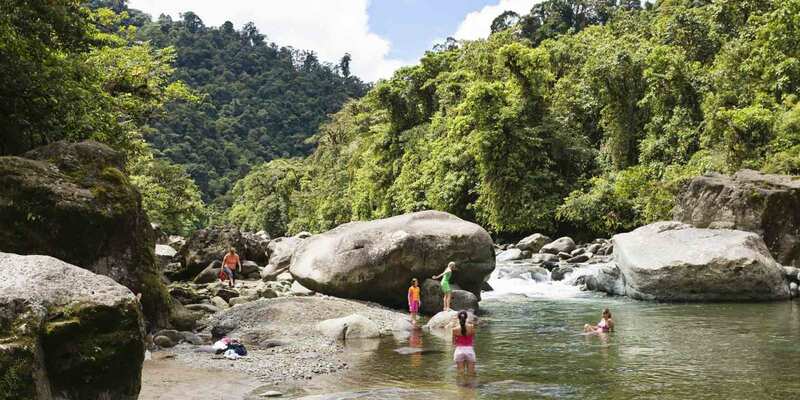 After Monteverde you can choose to be transferred to several destinations of your choice. Jeep-boat-jeep transfer from Arenal Volcano to Monteverde Cloud Forest. Rest of the day at leisure. Overnight in Arenal Volcano. No meals included. Arenal Volcano. Breakfast and dinner included. Breakfast at the hotel. After breakfast we have a transfer to Monteverde Cloud Forest. In this transfer we will cross by boat the Arenal Lake. Afternoon at leisure. Overnight in Monteverde. Breakfast included. Breakfast at the hotel. 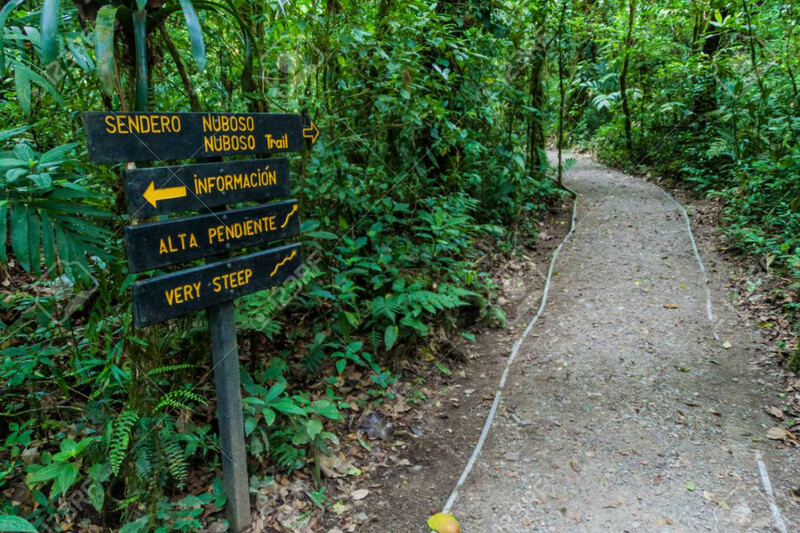 Today you will have a nature guided hike inside the Monteverde Cloud Forest Reserve. Afternoon at leisure. Overnight in Monteverde. Breakfast included. Strict: cancellations not allowed after the booking is confirmed.